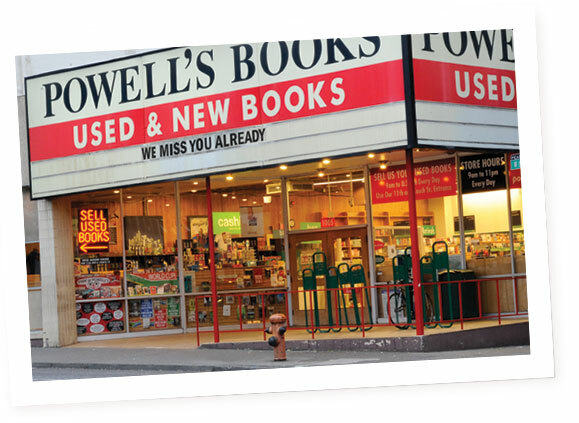 Powell’s Books has a decent selection of Crowley titles, including several already at great used prices. Need to pick up a few things for yourself or a friend? Get a nice discount and support the greatest independent bookstore in the world.